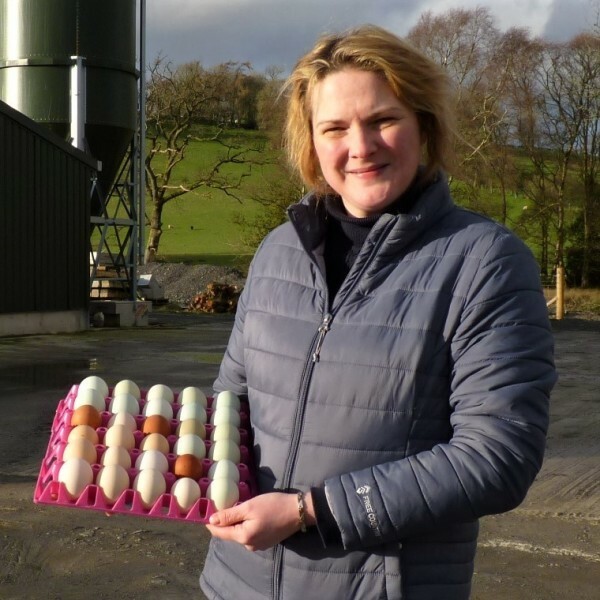 Sarah farms in partnership her husband, Aston, on 130 acres (53 hectares) in Mid Wales. They have 14,500 free range hens producing eggs under the Clarence Court brand, supplying Waitrose. 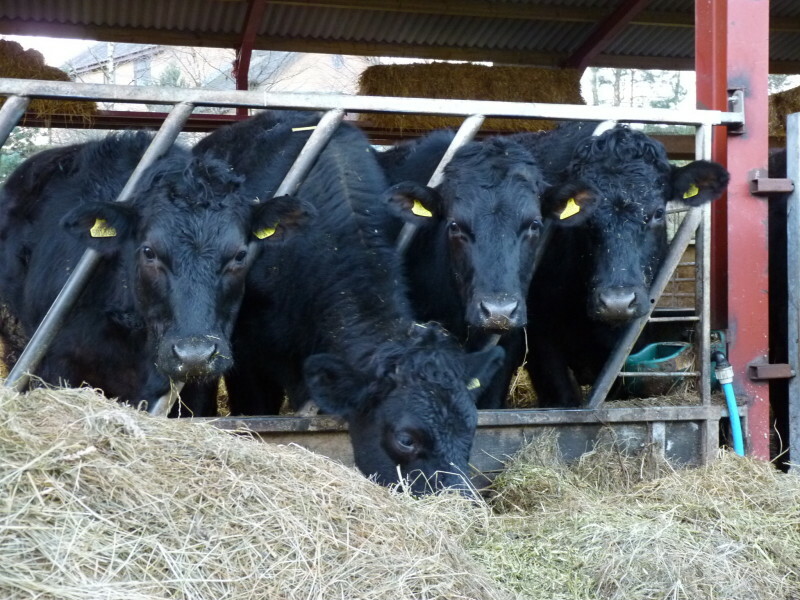 They also have 150 breeding ewes, and rear 40 to 50 dairy-cross heifers each year. These young heifer calves are destined to be breeding cows or 'suckler cows' for beef producers. They are bought in from dairy farms at two-weeks-old, hand reared and kept until they are old enough to go to the bull or be artificially inseminated. They will then have calves of their own which are intended for beef production. 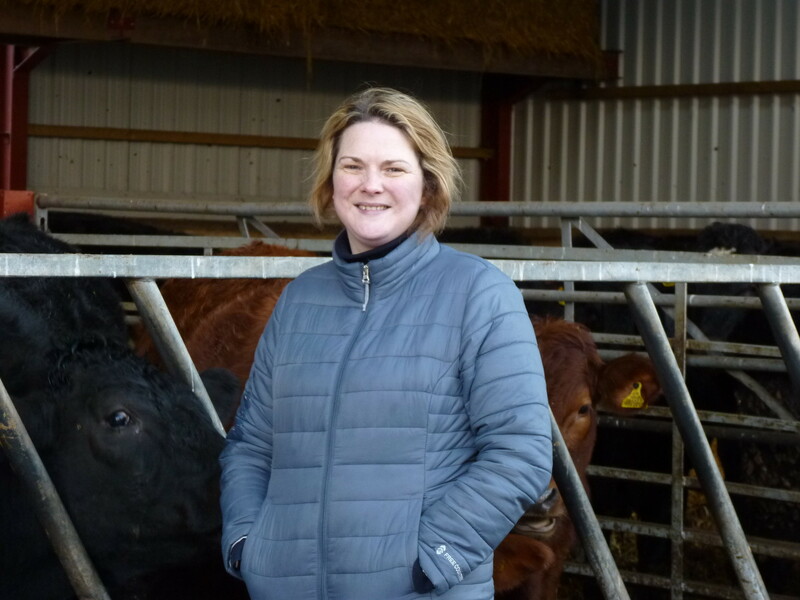 The farm is not big enough to support Sarah and Aston full-time, so Sarah has a second income as Head of Business Development at the Royal Welsh Agricultural Society. Sarah, a farmer’s daughter, never wanted to be a farmer herself having watched her parents “slog their guts out for very little”. The family moved around a lot; leaving Mid Wales in the early 1980s to farm 500 acres in Scotland, not far from Glasgow. After her parents separated when she was nine, her mother took Sarah and her younger sister to her own family farm in the Lake District. They helped their dad on the farm in Scotland at busy times of the year throughout their childhood and teenage years. Sarah escaped to Manchester University in 2000 to do a degree in advertising. She got a job as a graphic designer to fund her studies and never expected to look back. But her love affair with the city didn’t last. She farmed alongside her dad, David, driving tractors, shearing sheep and even passed her HGV Artic lorry test. The business was doing well but David's health was deteriorating. In 2006 they decided to sell up and move back to Mid Wales, where 500 Scottish acres bought them just 120 acres in Powys. Sarah married Aston in 2009 and they took over the farm business in 2011. It wasn’t a simple handover – they had to borrow money to buy out Sarah’s younger sister and also invested in another 17 acres. Before long they were £350,000 in debt with an ever-increasing overdraft. They both had full-time jobs, commuting all week and farming at weekends. They used their holidays to cover lambing shifts. When children came along in 2010 and 2012, Sarah and Aston knew something had to change. Despite working all hours, their business was treading water. It was crunch time – either sell up or do something big. They decided to go into poultry production. 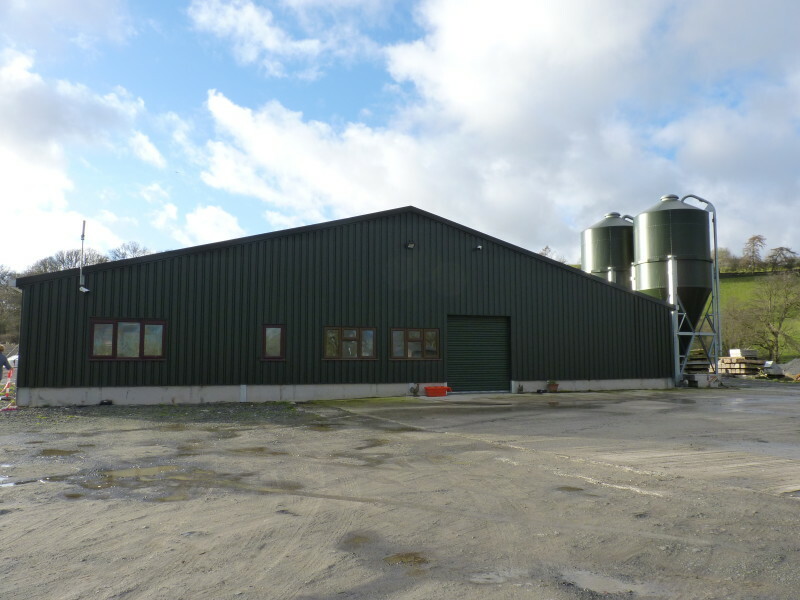 In January 2016 they submitted a planning permission to build a 16,000 bird unit on a green field site near the farm. The planning process alone cost £46,000 in reports and surveys, but luckily for them there were no objections. The application was approved. The first flock arrived on December 20th, 2017. 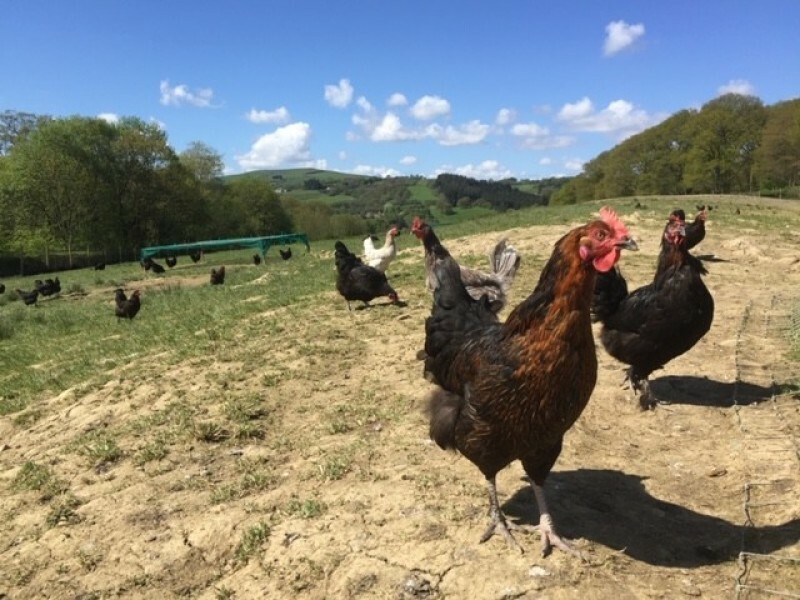 Aston now works full-time on the egg business and at home on the farm, while Sarah continues to juggle farming with a full-time job at the Royal Welsh Agricultural Society. The couple are now borrowing just shy of £1.2m, which is an eye-watering sum of money for a small family farm. But Sarah believes it was the only way to secure their future. Sadly, Sarah’s father passed away in 2015 and never got to see their new egg business. 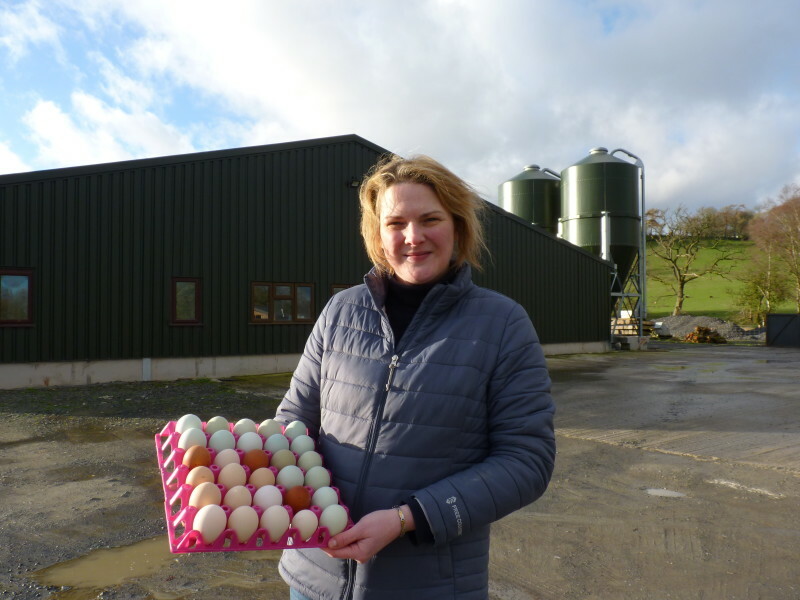 Diversifying into free range egg production saved Sarah’s farm, which had been losing money when it was just beef and sheep. 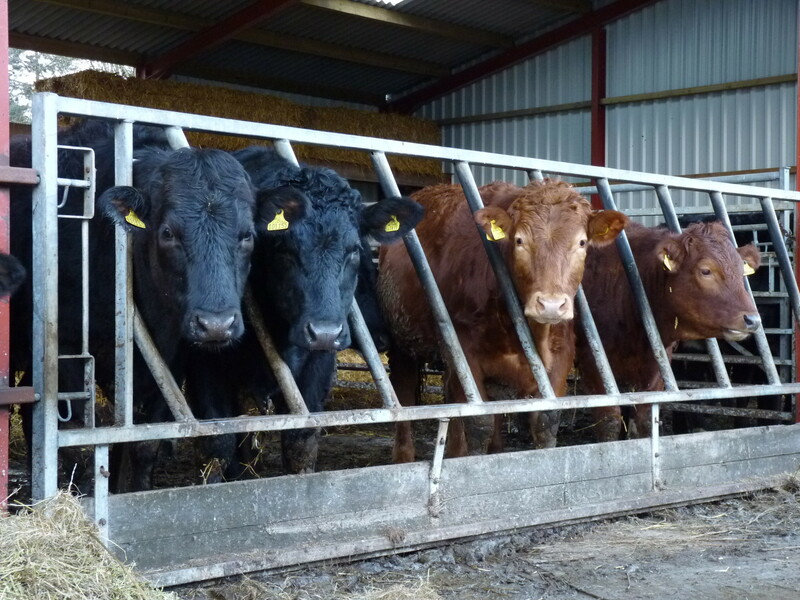 It's a story of how £1.2 million worth of debt saved a family farm. Member of the National Farmers Union (NFU). Member of the NFU’s Next Generation group (2018 – 2020). Interviewed at a Christmas event in Llandudno for ITV and BBC news. © 2019 Just Farmers. All Rights Reserved.